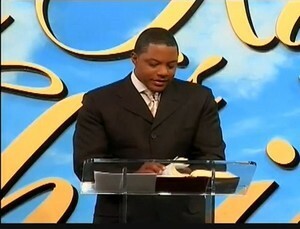 ATLANTA — The congregation of El Elyon International Church in Atlanta, Georgia is reportedly taking issue with their pastor, Mason Betha, who they accuse of living a double life as a vile rapper. Betha is known as Ma$e in the hip-hop world, where he became a platinum-selling artist in the 1990’s until he decided to leave rap to become a minister. However, Betha recently returned to the hip-hop scene, and some members of his congregation are concerned that he has returned to his old ways. 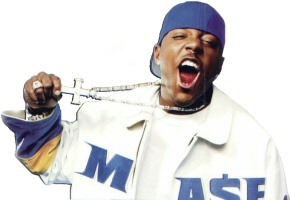 Ma$e was recently featured on the song Tricky Situation, performed by Remo the Hitmaker, which speaks of the dilemma of having a relationship with a woman who is already engaged. However, in his role as pastor of El Elyon International Church, Betha delivers messages about being faithful in marriage. His book series What Do You Do After I Do? is touted as a teaching tool where “Mason and Twyla Betha share keys to build a marriage that will last a lifetime.” Betha also offered marriage counseling at his church for struggling couples. But reports state that while teaching about marital matters, Betha “secretly” filed for divorce in January after 12 years of marriage, citing “irreconcilable differences.” He later withdrew the proceedings a month later. Members of the congregation state that they had no idea about plans to divorce, and are reportedly angry about the matter. Reaction the matter has been mixed.